Maths is a part of life for us humans. Every day we need to do some kind of calculation. 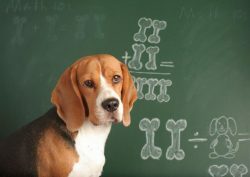 But have you ever wondered if Fido or Mittens have been pondering calculus or algebra as well? What do music and maths have in common?